E edge beam expansion joint belongs to modular expansion joint.The displacement is 0-80mm.It is made of steel E and seal strip.E type expansion joint is widely used in China.It exsists more than 15 years in Chinese market.We J.S.Brown have rich experience in edge expansion joint.Every year we produce more than 3000 meters E edge beam expansion joints.Our edge beam expansion joint not only supply in domestic market but also exported to some overseas market.From now on,we have exported more than 5000 meters to some countries such as Turkey,USA,Indonesia and so on. 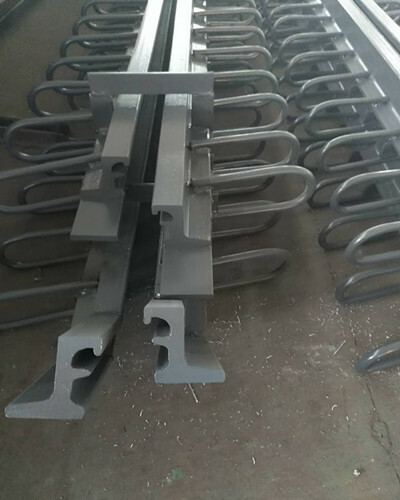 E edge beam expansion joint has many advtantages.Firstly,the price is not high.Secondly,it is easy to production and installation.Thirdly,it have long lifetime.Based on these advantages,it is widely popular in China and some overseas market. Looking for ideal E Type Expasnion Joint Manufacturer & supplier ? We have a wide selection at great prices to help you get creative. All the Edge Beam Expansion Joint are quality guaranteed. 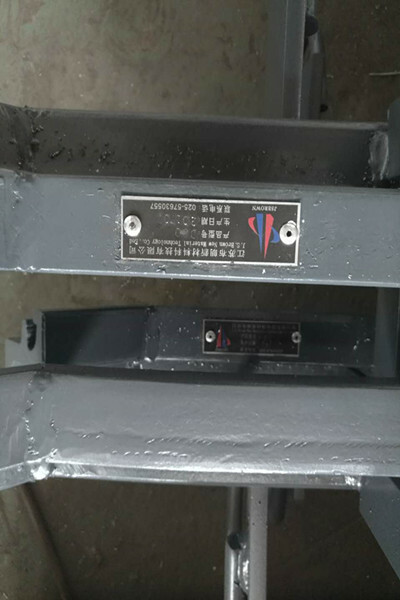 We are China Origin Factory of E Edge Beam Expansion Joint. If you have any question, please feel free to contact us.